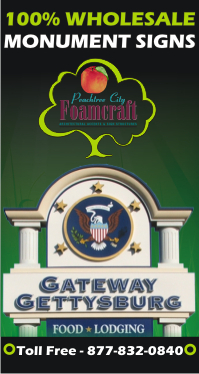 This domain name has been acquired by the leading manufacturer of foamcore monument signs, Peachtree City Foamcraft. We invite you to visit their website by clicking on the link below. Thank You!